Name and affiliation. This information is used to create your name badge, please fill out the fields accordingly. Your email address, to which payment and registration information is sent. Please use a valid address. The registration type, which can be either regular or student. See below for detailed pricing information. The EasyChair paper number(s) for which you wish to register. A registration covers 1 paper. Covering additional papers requires an extra fee of €200 for each additional paper. You must be (co-)author of all papers for which you wish to register. All papers have been registered. Additional paper registration is no longer needed. The amount of extra proceedings that are required (1 copy of the proceedings is given free of charge to every registered person). Extra proceedings cost €60 each. Regular registrations include a free dinner ticket each. It is required to specify whether the meal should be vegetarian or not. How many extra vegetarian and normal dinner tickets are required (€90 per extra ticket). Any comments or questions you might have can be written in the comments field. After entering the relevant information you will receive the total amount due and information on how to complete the payment. Prices depend on the time of registration. If you are ready to proceed, click here to fill out and submit your registration. Registration (regular or student) covers the publication and presentation of one paper only. Each additional paper associated with the same registration will be subject to an additional fee of €200. Full registration includes admission to all sessions, coffee breaks, welcome reception, gala dinner and proceedings. Student registration includes admission to all sessions, coffee breaks, welcome reception and proceedings. Additional gala dinners are subject to an additional fee of €90. 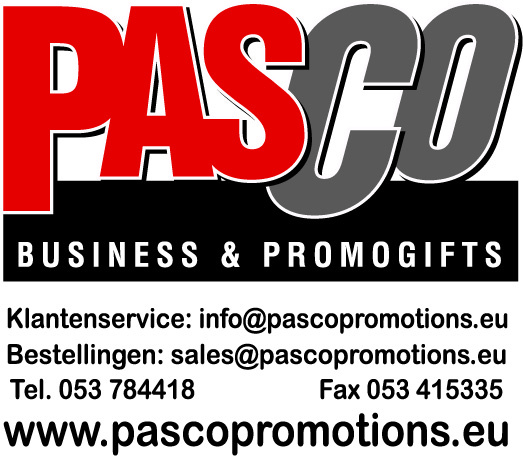 Welcome pack delivered by "Pasco Promotions"